sailboat. 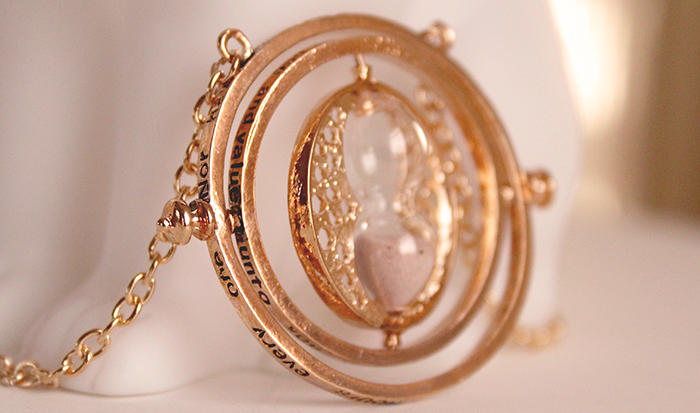 : I mark the hours, every one. I also love the next few months s you get the cold chill in the air ready to get the scarves and gloves out...planning starts for the year ahead, presents get bought and starbucks get their trusty red cups again hahahaha!!! I also love these last three months of the year, full of new opportunities and so much to be optimistic for! I'm excited for the arrival of our baby in the next few weeks, our wedding anniversary and so much more.... It's a very exciting time! I'm already so excited for Xmas! It sounds like you're really happy with where you're at and where you're heading at the moment, which is so lovely to read :) I hope it all works out for you! Beautiful post!! I'm having an amazing year so far to be honest and it's my birthday this month as well which is lovely! I love Autumn and can totally see why you love the upcoming months! I know exactly where you are coming from with this post, time is truly precious and only when a major change happens in your life, you realise it. Besides that I also love these autumn months, they are my favourite for snuggling,for fashion and hot chocolate! So happy for Mark and yourself! I love Violet&Ted's twitter and I'm following, so excited for all of the progress you and Carly are making! Books have always been my escapism too so I totally understand where your coming from!